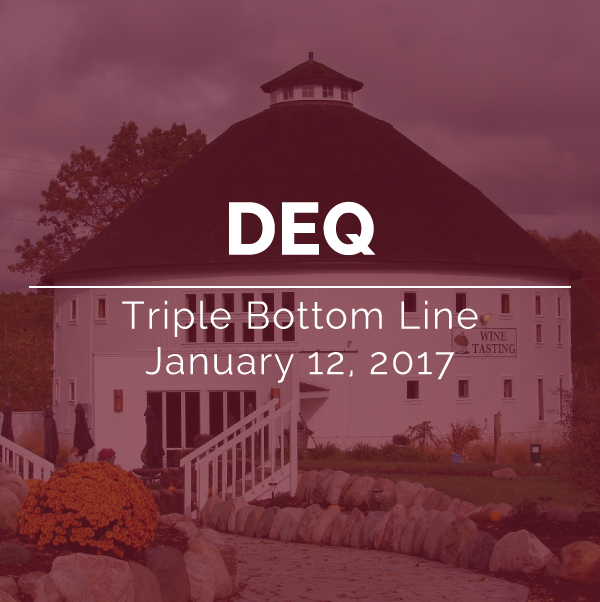 Businesses around the world are devoting time and energy to increasing the sustainability of their business practices to maximize the “triple bottom line” – people, planet and profit. 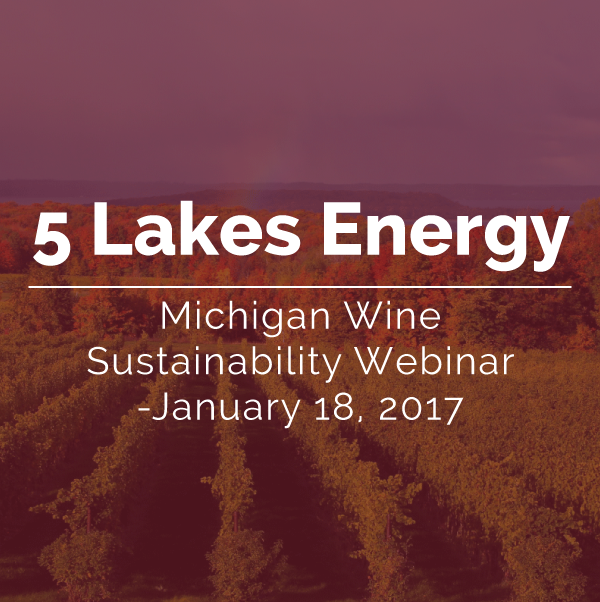 Terms such as “Corporate Social Responsibility (CSR)” and “Low Input Viticulture and Enology (LIVE)” are used synonymously with “sustainability” to describe these efforts. 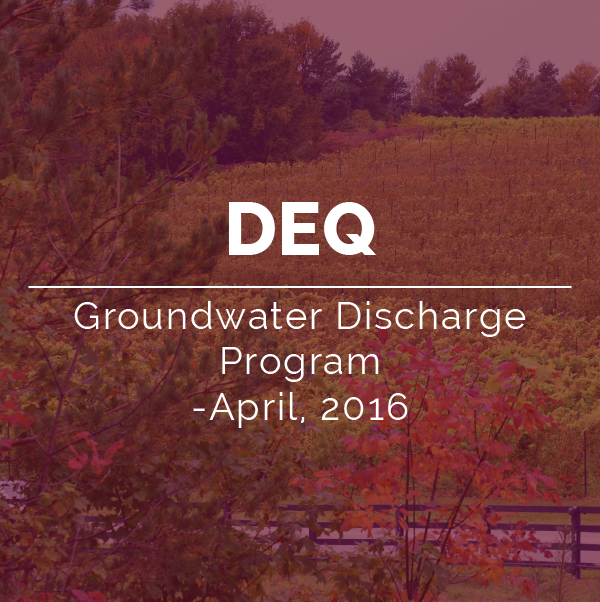 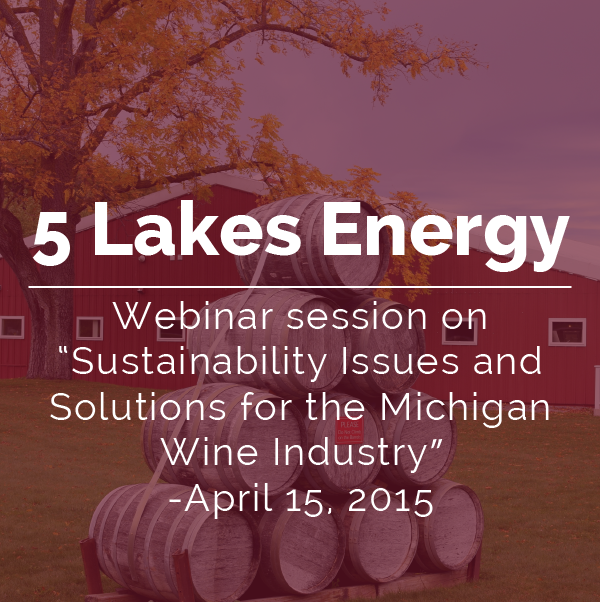 The Michigan Wine Collaborative encourages its members to engage in this mission as resources allow. 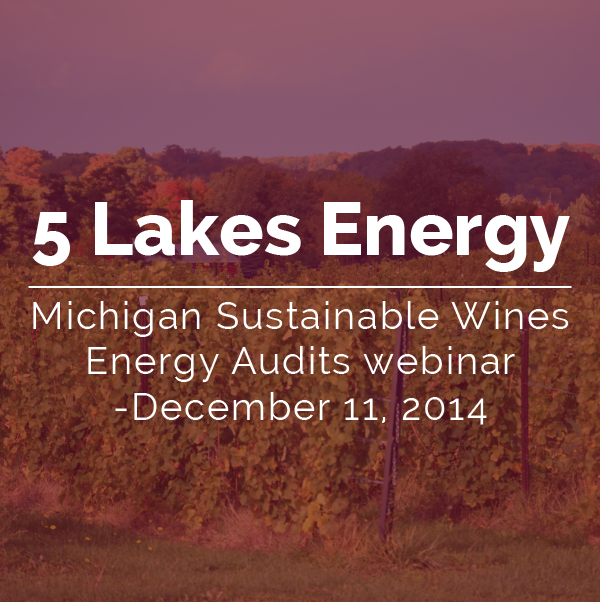 In many cases, regulations guide our industry towards increasing standards of sustainable practices. 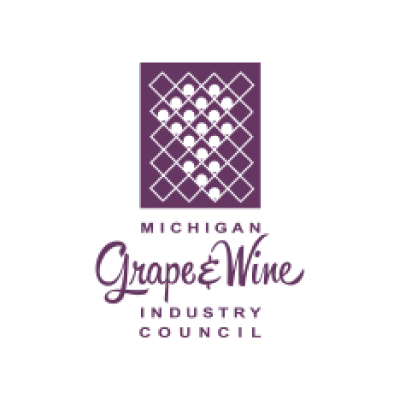 This section of the Michigan Wine Collaborative website provides a list of resources that may be helpful to members as they continue their sustainability practices journey. 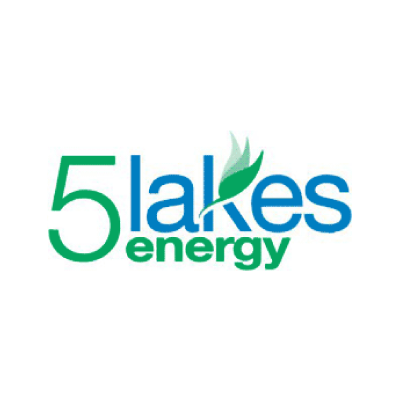 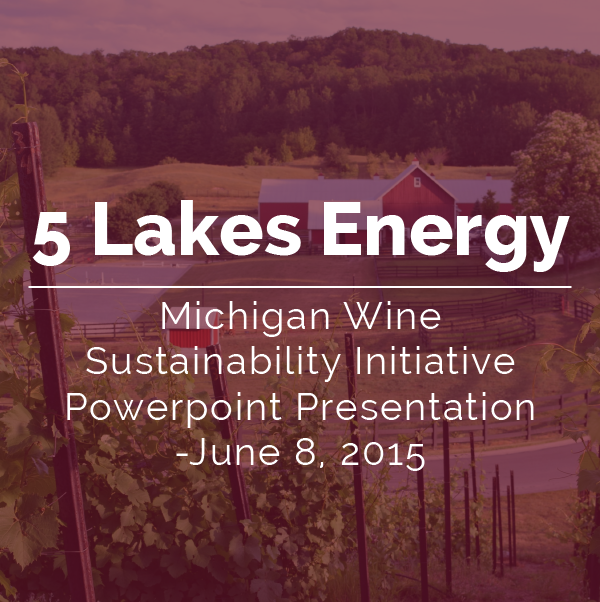 The page also provides information about the Great Lakes Sustainable Wine Alliance which was developed as a unifying force of Michigan wine industry members who have demonstrated their commitment to sustainability practices. 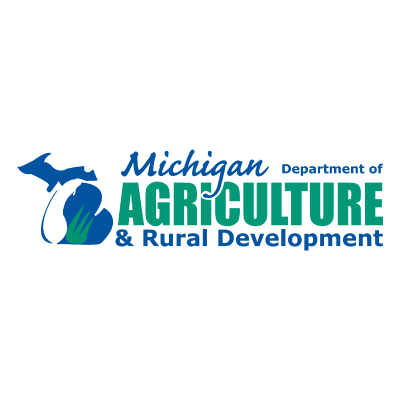 The information provided in the documents listed below and the websites of the regional organizations informed much of the discussion in developing a plan for a Michigan wine industry sustainability program, outlined in the 2015 Feasibility Report. 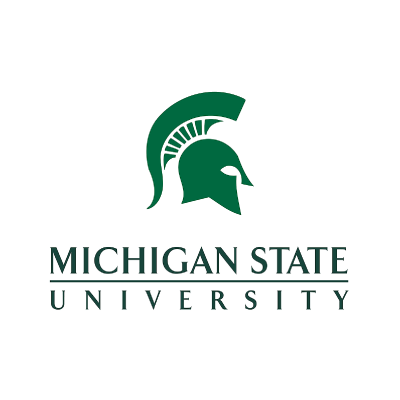 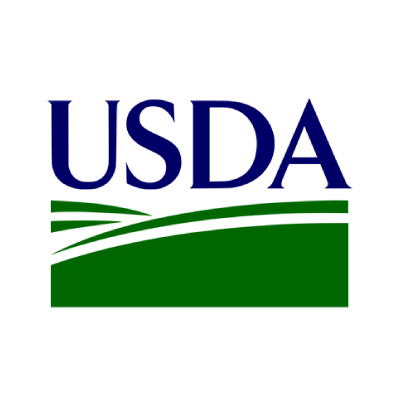 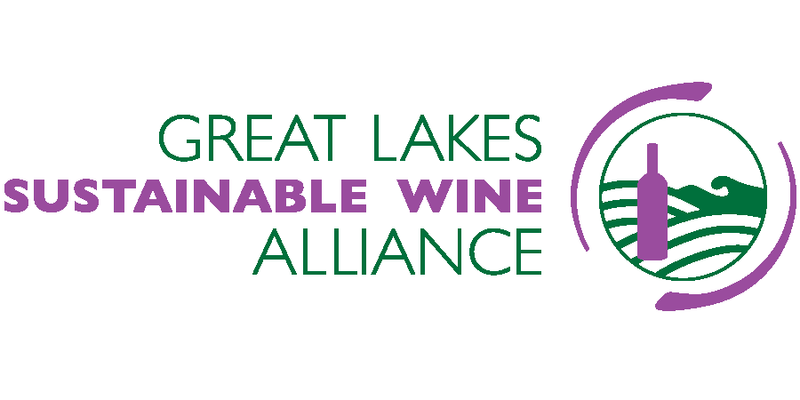 The Michigan Wine Collaborative initiated the Great Lakes Sustainable Wine Alliance (GLSWA) in 2017 to recognize members of the Collaborative who are verified by the Michigan Agriculture Assurance Program www.maeap.org. 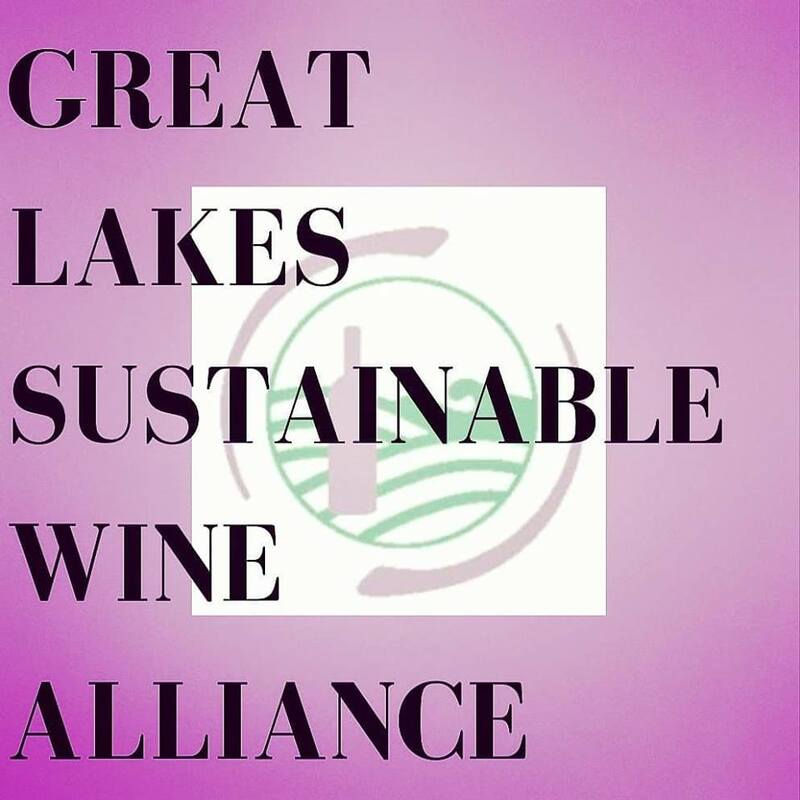 Please contact Matt Moersch, Sustainability Committee Chair matt@roundbarnwinery if you have questions about the program or would like be included in the list of members of the GLSWA. 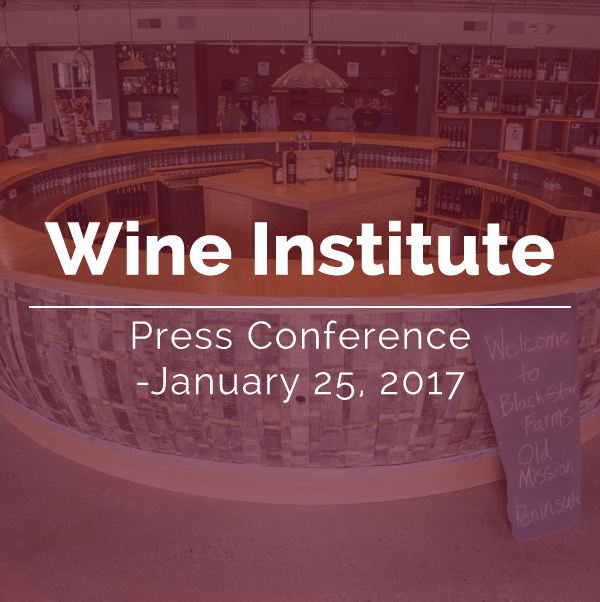 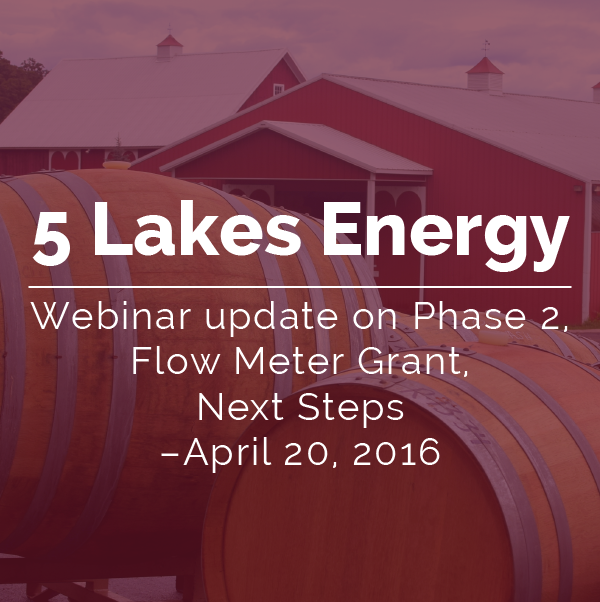 Over time, the program may be expanded to include more ecosystem and habitat criteria, social equity criteria and winery criteria. 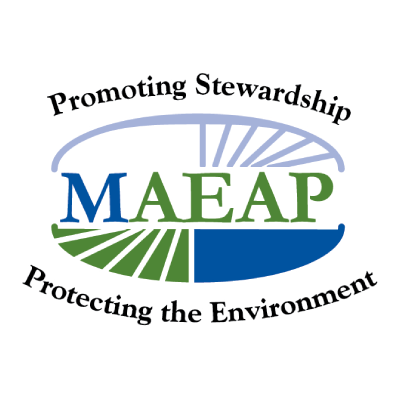 In preparation for the future, we encourage members of the industry to work through sustainability self-assessments from other regions that are available on-line. 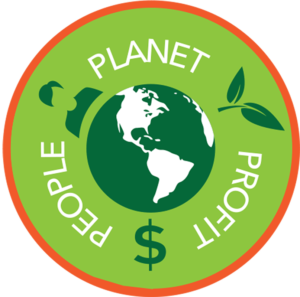 Developing your own action plan for further implementation of sustainable practices in your business will prepare you for a faster and smoother certification process later.